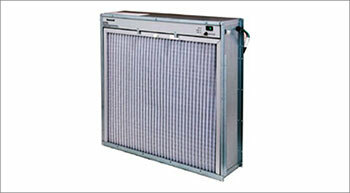 Honeywell has introduced electronic air cleaners (EACs) for commercial buildings in India. The new line expands Honeywell's comprehensive range of indoor products that help purify air at homes, in cars, as well as in office spaces. 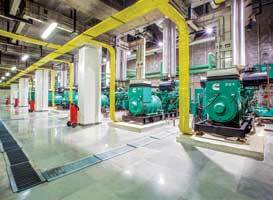 Honeywell EACs are installed at points of air intake in the HVAC systems, and enjoys low total cost of ownership due to low requirement of consumables such as filters. Honeywell EACs lowers energy consumption by reducing the pressure drop through electrostatic precipitation technology.